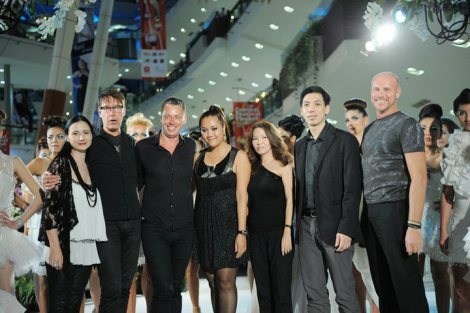 Having taken some time off in December to spend time with Mark in Singapore, and various friends’ birthdays etc, I didn’t so much mind working over Christmas a bit on the Make Up Store’s ‘Frozen Diamond’ fashion shows spanning 4 days. The concepts were amazing and showcased the Make Up Store’s new line of make up fantastically. The shows had such an amazing vibe and buzz about them making it so much fun over the festive period.